NHS England announces the roll-out of NHS App to allow easy access NHS services for patients across England. Recently, NHS England announced that NHS App is now being rolled out all through England, following private testing between September and December with more than 3,000 patients from 30 GP practices. 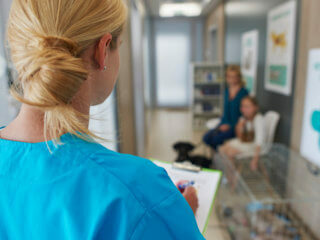 Its purpose is to provide a digital front door services provided by NHS. The app is now available on Google Play and Apple store, and it can now be downloaded and used by patients across England. Improvements were made to the app before the national rollout, based on feedback received from patients and practice staff, looking at the online registration process and the information patients see before they can access their GP medical records. NHS England said that every GP practice needed to evaluate some of their system settings before they went live, letting all functions of the app to become accessible. Up until GP practices bring those changes, their patients will be able to use it to check symptoms with the help of NHS 111 online and the Health A-Z directory on the official NHS UK website. After that, the app will allow the patients to book and manage GP appointments, order another refill of their previous prescriptions or register as organ donors. According to Wendy Clarke, NHS Digital executive director of product development, this app has huge potential and they will continue to listen to what users and GP has to say through their feedback as the company will be adding more tools and services to the app and more GPs will join in on it. NHS England has revealed that most practices would be going live between April and June this year, and the view for the app to be fully rolling out by July 1, 2019. The app has been accessible for download on iOS and Android since 31 December 2018, and a version for the web browsers will be introduced in the subsequent months, even though a date has not been fixed yet. The announcement comes after the 10-year plan for the NHS in England released at the beginning of the month outlined a key focus on digital services. Health secretary Matt Hancock said the NHS app will allow the patients to have more control over their own healthcare and it will transform the way people access their services. According to him, it marks a move towards a digitized NHS and patients will be able to secure a GP appointment with just the click of a button. They will continue adding new features to make the app the one stop shop for all NHS services. The app will be completely incorporated into the four main GP IT systems that are used in England. It will be accessible to any patient who is above the age of 13 and who is listed with a GP in England. Though, the access to NHS services for individual patients will be depending on their local GP practice. 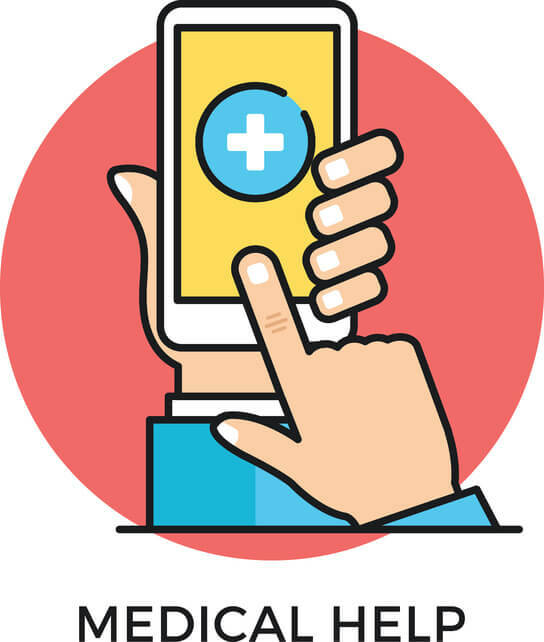 The GP practices will be needed to connect to the app and examine their own system settings before they went live with all the tools and services offered by the app.